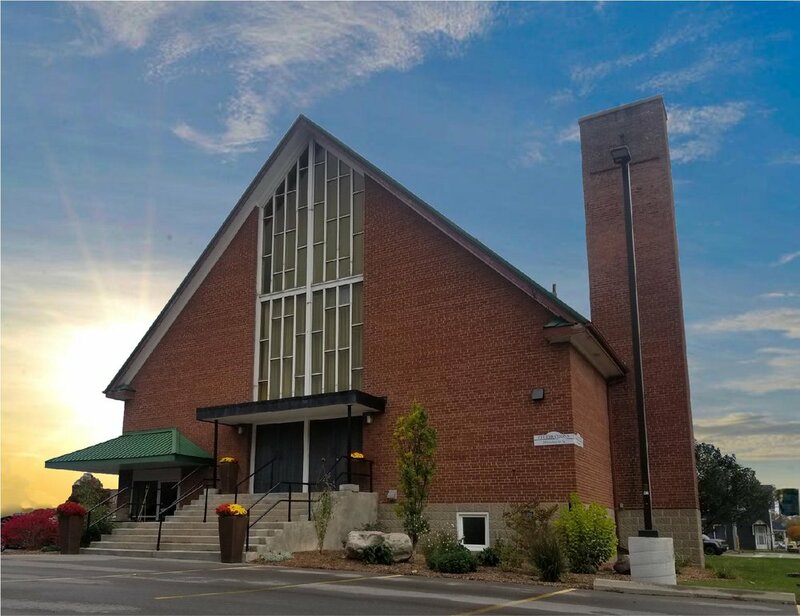 Gather together and celebrate your friends, family and life’s special moments at the newest, premier event venue in Kawartha Lakes. Rooted in the community for over a century, Celebrations has evolved to now include all of life’s celebrations. Whether you are looking to host your wedding, reception, birthday party, recital, celebration of life, corporate seminar, or private function, Celebrations is here. We have two main events spaces with distinct character and charm, and room for gatherings of 25 to 250 (140 for a licenced event). 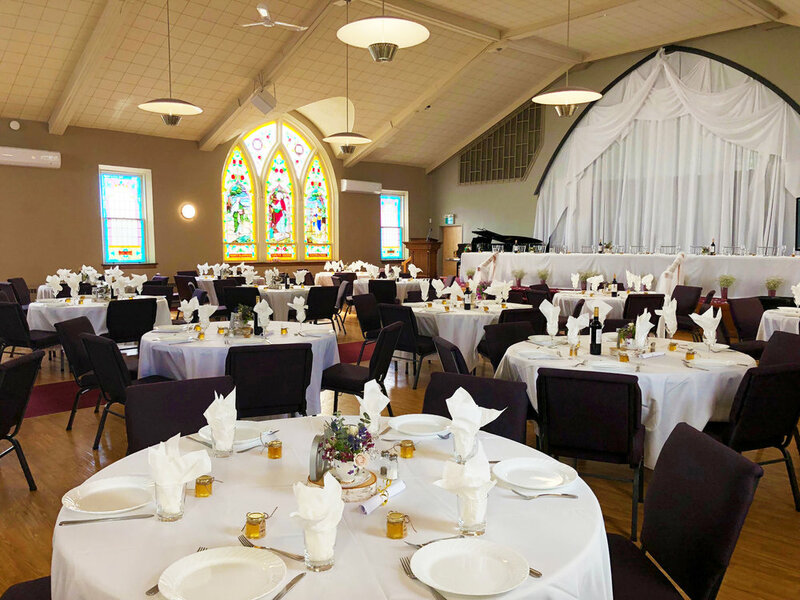 No other event space in the Kawartha’s offers the unique combination of rich historical tradition and contemporary finish that is found at Celebrations. Visit us at our newly renovated space at 35 Lindsay Street North on the corner of Queen Street in Lindsay Ontario. Celebrations provides full-service, memorable event execution. No matter what your event, our venue is equipped with a high quality service staff to accompany you. Let us look after all the details. Large open spaces, historic windows and detailing, outstanding acoustics, a grand piano, and an inviting entrance. For that dream wedding, you need the perfect partner. With our outstanding service, we will ensure you and your guests experience a flawless, utterly romantic, celebration. We will ensure that the stresses of your wedding day are taken off your hands. We have packages and menus to suit any and every occasion. Contact our team for more details on hosting your Concert, Recital, Bridal Shower, Birthday Party, Anniversary or Engagement Party, Retirement Celebration, or Celebration of Life with us! Our corporate packages can be tailored to suit any corporate event. Let us help you expertly plan your next conference, meeting, presentation, or corporate retreat. Add a little team building and delicious fun to your company meeting or event.